A brightening mask sheet that offers dazzling, even complexion instantly. 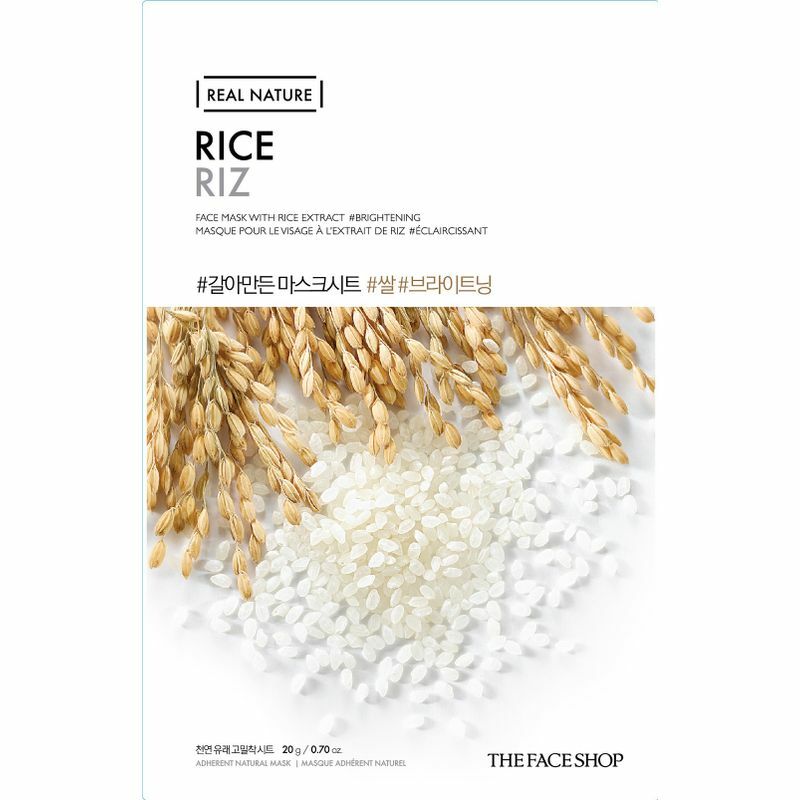 Enriched with rice extracts, the all new Real Nature Rice Face Mask by Face Shop is here to transform your skin! 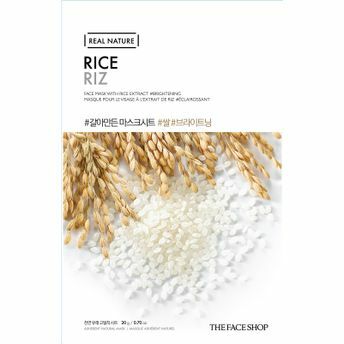 The rich extracts help reduce the appearance of age spots and illuminate skin while maintaining its translucence. So ladies, this is a mask we absolutely swear by. Are you ready for gorgeous skin days? We think so!